There’s nothing like the real thing. Unless it’s junk. 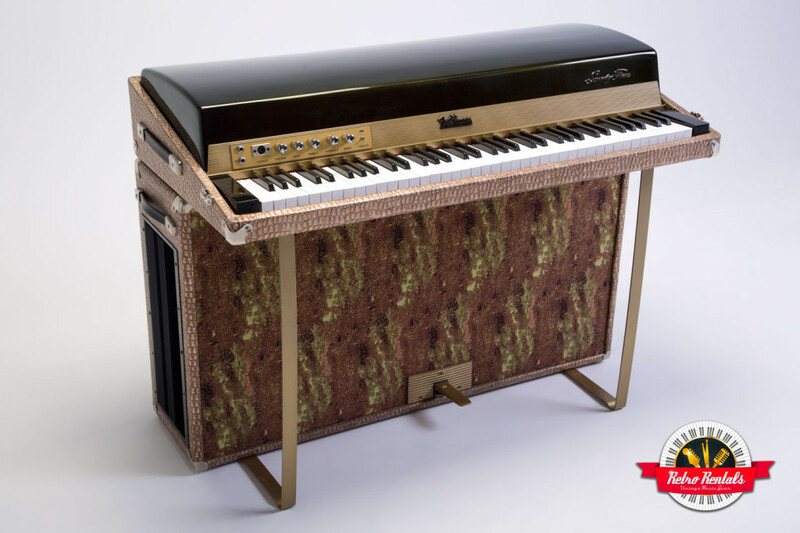 The Fender Rhodes piano, Hammond organ, Wurlitzer electric piano… though digital keyboards come close, many musicians agree that true vintage keyboards cannot be replaced. However, try renting a vintage instrument that performs in its former glory and you’ll be sorely disappointed – they’re often poorly maintained, out of tune and beat-up. With the desire and demand to use these classic instruments but few available in high quality condition, one company was inspired to do something about it.